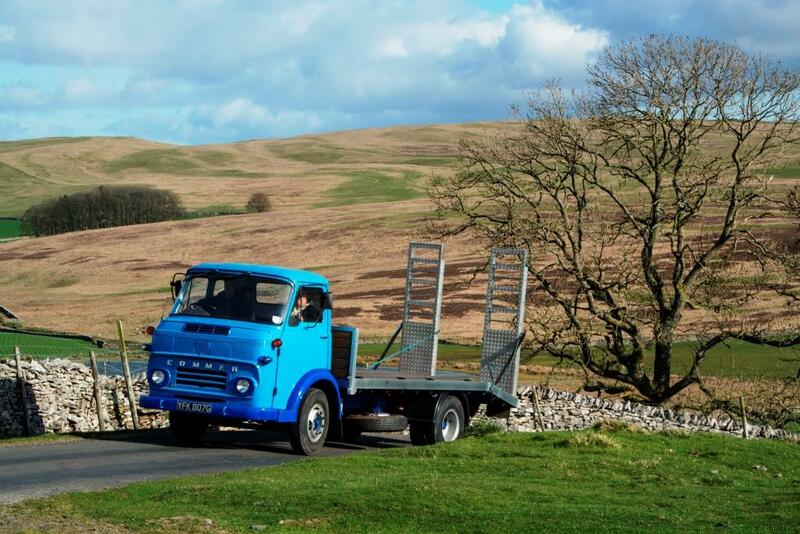 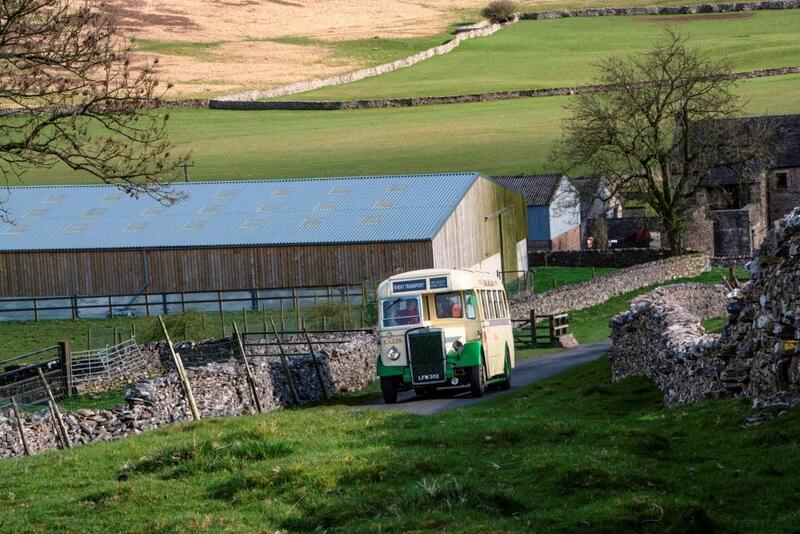 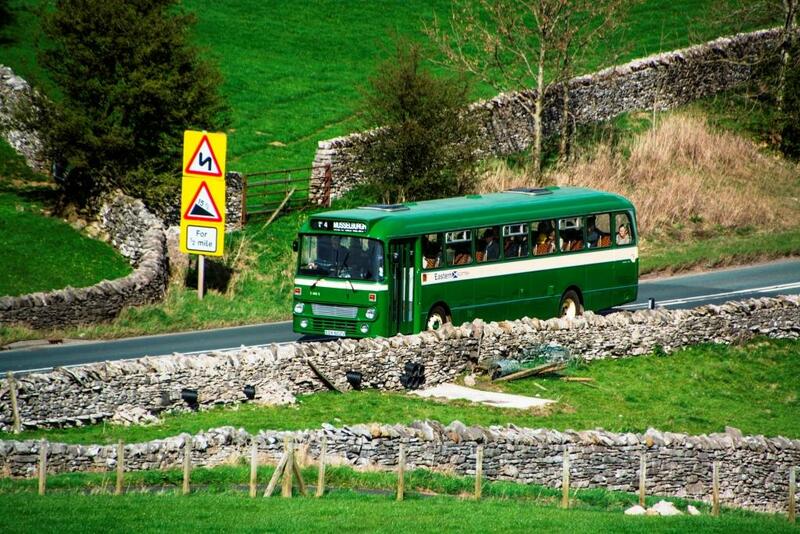 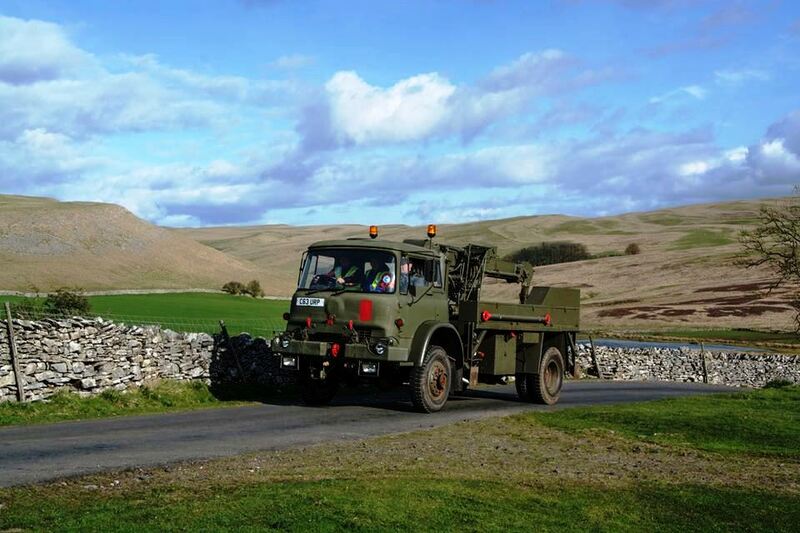 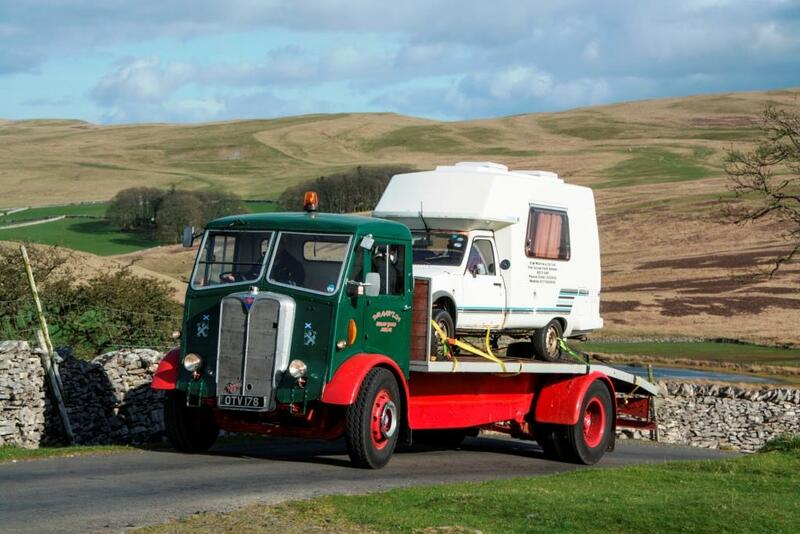 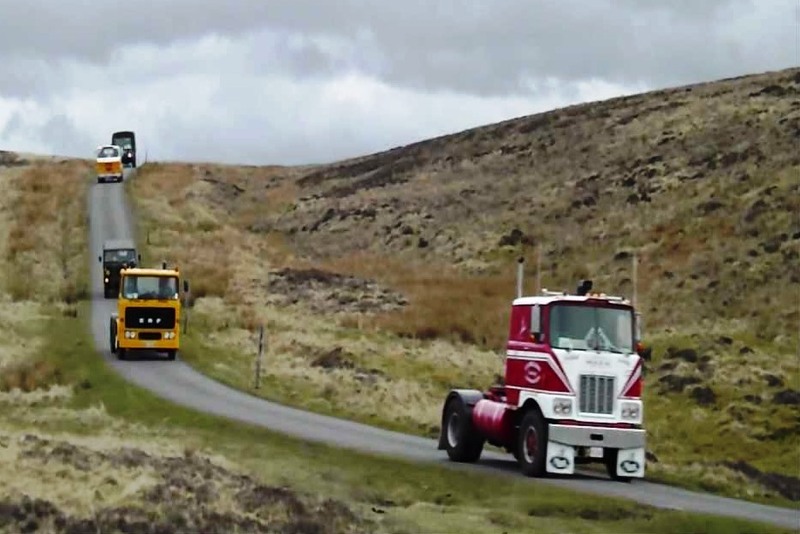 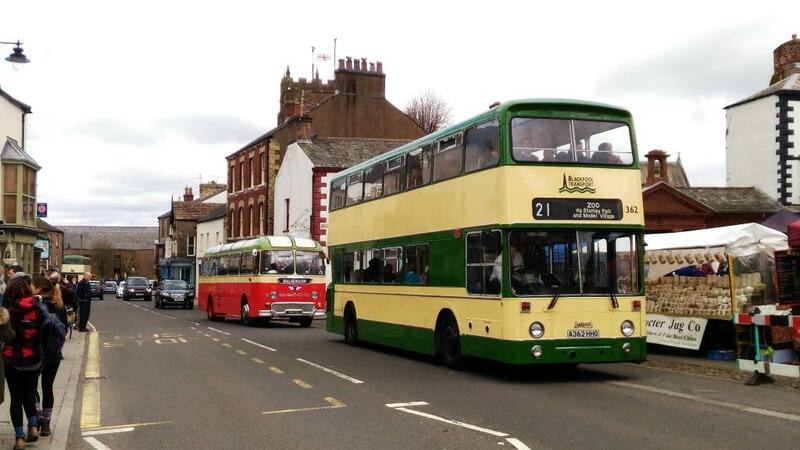 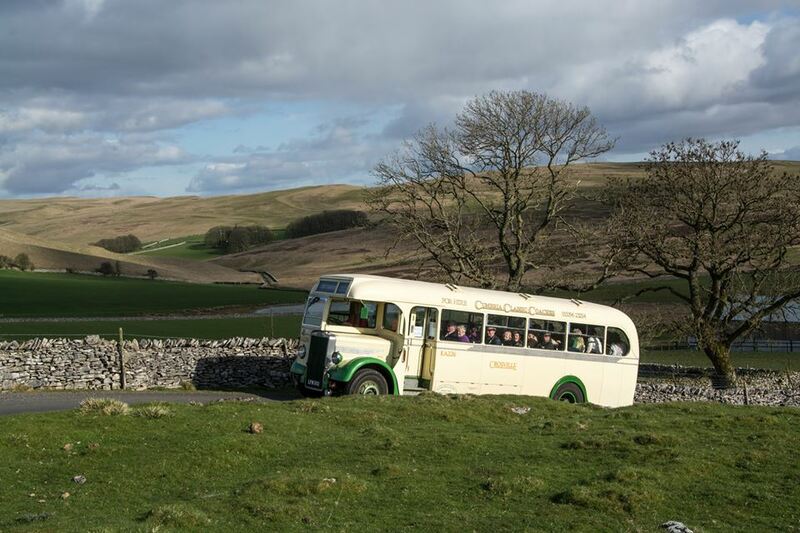 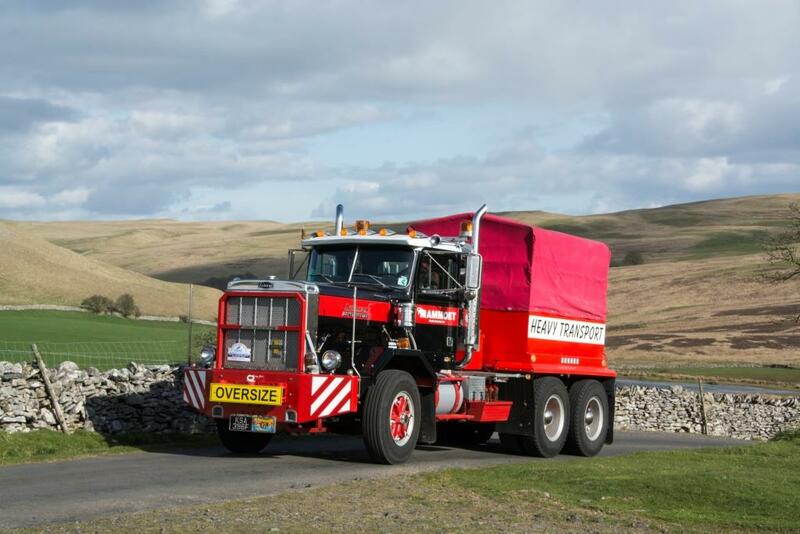 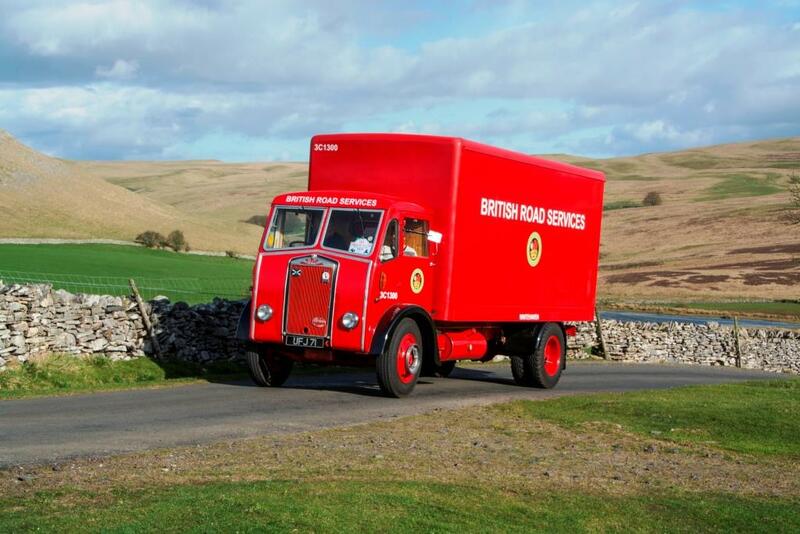 The Cumbria Easter Rally for classic commercial vehicles is returning, for the 21st year, on 20 – 21 April 2019 in Brough and Kirkby Stephen. 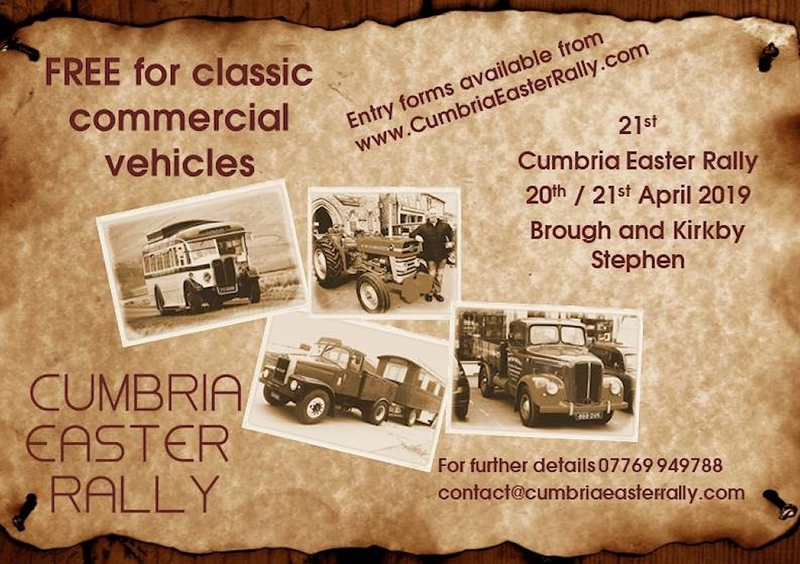 Book Easter in your diaries! 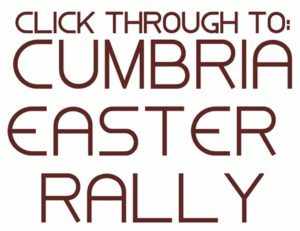 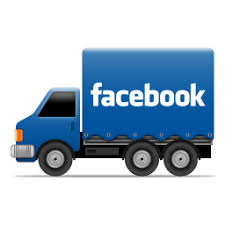 To join our mailing list to be kept informed on the Easter Rally, please complete the form at the bottom of this page.